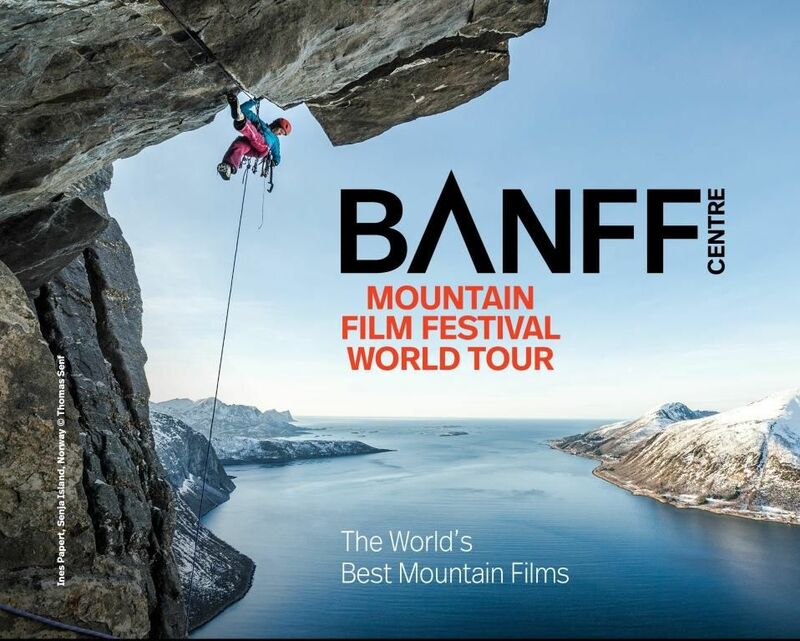 The festival was launched in Banff Canada in 1976. They show documentaries and short films about mountain culture, sports and environment. I do not know since when they go on world tours, but in Brussels (Belgium) they have been for at least for a few years, when I have noticed them. The festival goes around the world to many different countries. Check out the list of the countries and their dates. You will see that last weekend it started in Banff, this weekend in the RSA, next week it will be in Peru and Norway and later in November in Czech Republic, India and Ecuador.